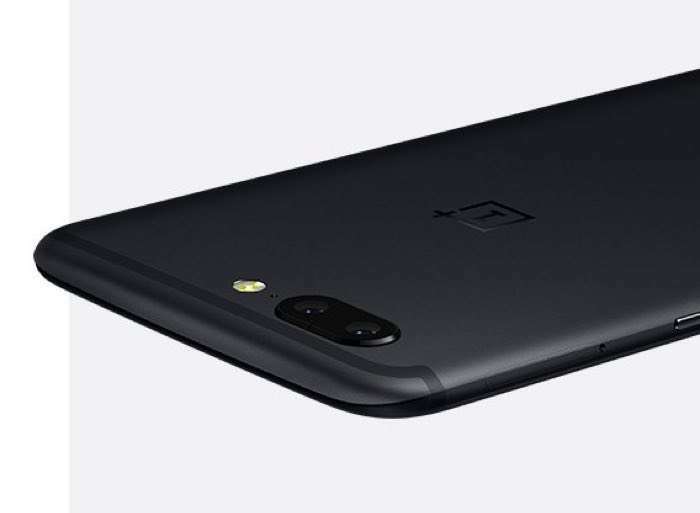 OnePlus have officially launched their new flagship smartphone, the OnePlus 5, in India and the handset is available to buy from today. Both models of the OnePlus 5 are being made available in India, the 6GB of RAM and 64GB of storage will cost INR 32,999 (about $510) and the 8GB of RAM and 128GB of storage model will cost INR 37,999. (about $590). The OnePlus 5 features a 5.5 inch display with a Full HD resolution of 1920 x 1080 pixels and it features a Qualcomm Snapdragon 835 and an Adreno 540 GPU. As mentioned above there are two different models with different RAM and storage options, the handset also comes with a 16 megapixel front camera and a 16 megapixel wide angle camera and a 20 megapixel telephoto camera on the back.